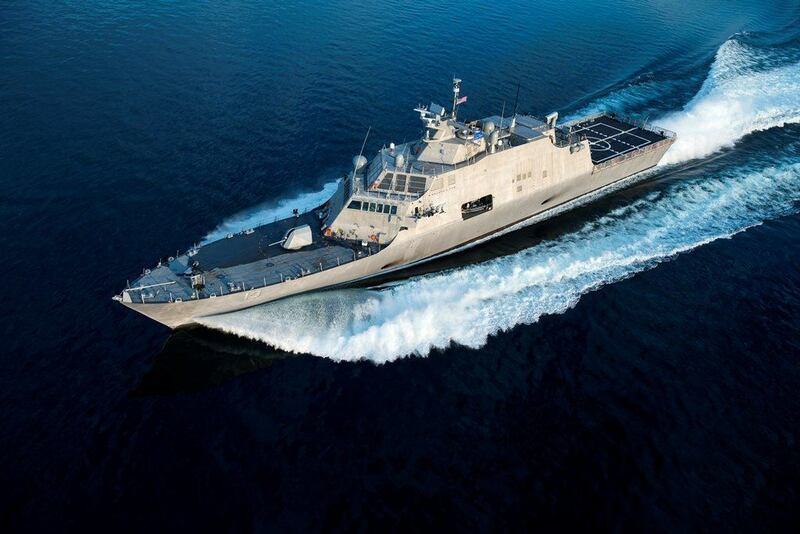 The construction of the LCS 31 will start in the second half of this year in Marinette, Wisconsin, the USA at FMM. FMM is the Midwest’s only naval shipyard, where, at present, seven ships are at various stages of construction. As of the moment, LCS is the 16th Freedom-variant Littoral Combat Ship, which has been ordered by the U.S. Navy. Seven ships have been delivered to the U.S. Navy to date. Since the start of the Littoral Combat Ship program, the production of Freedom-variant Littoral Combat Ships has brought hundreds of millions of dollars to local economies throughout the Midwest. The program contributes to the maintenance of thousands of direct and indirect jobs all over the United States and more than 7,500 are located in Wisconsin and Michigan.